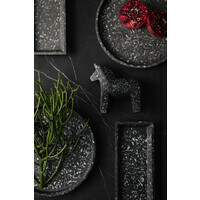 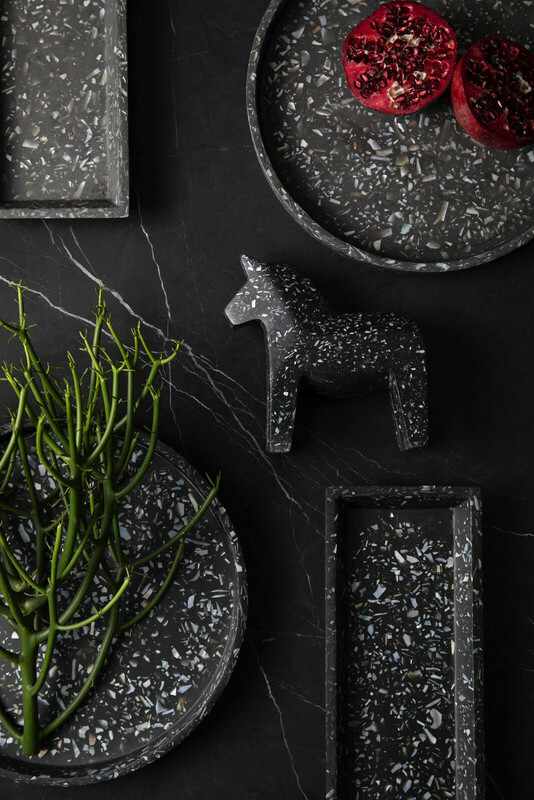 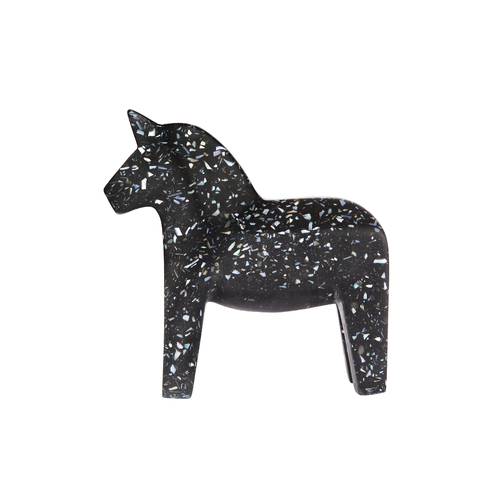 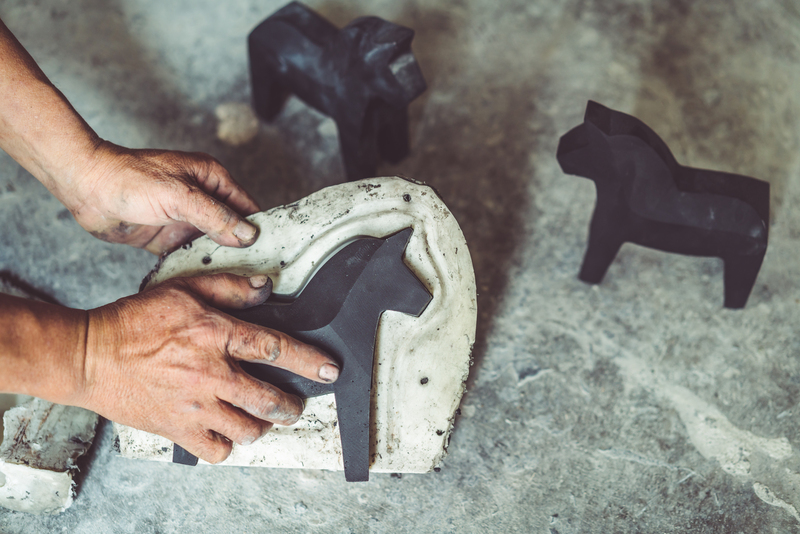 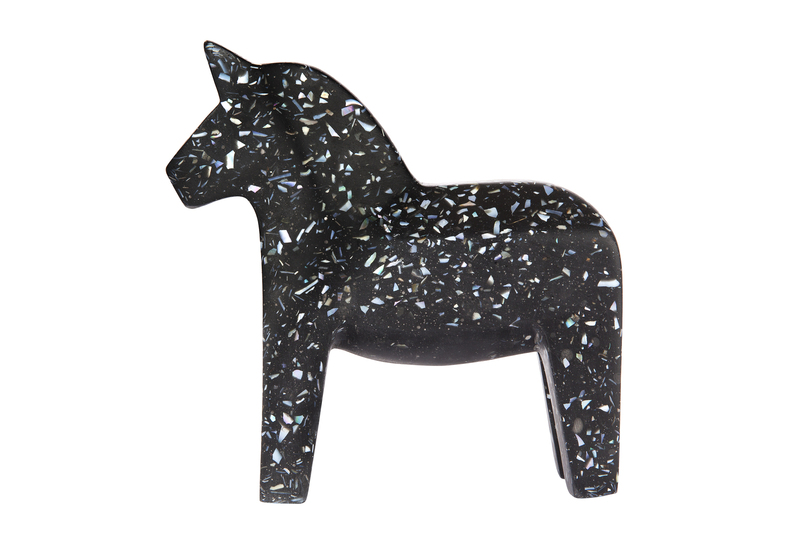 This Terrazzo Dala Horse is a modern interpretation of this traditional wooden piece. 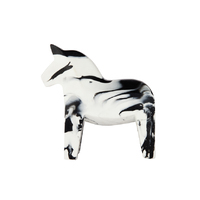 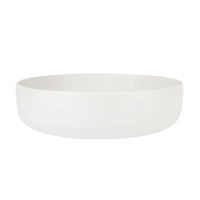 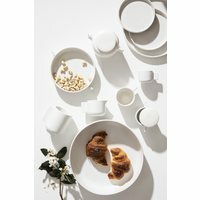 Use it as a bookrest or paperweight, or as a statement piece on its own. 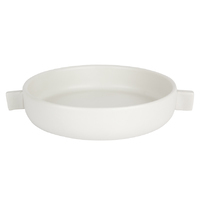 Measures 15.5 cm long and 16.5 cm tall.